During the cooler winter months, do you long for your spring and summer garden? A rainbow of hues that dance with the slightest breeze? 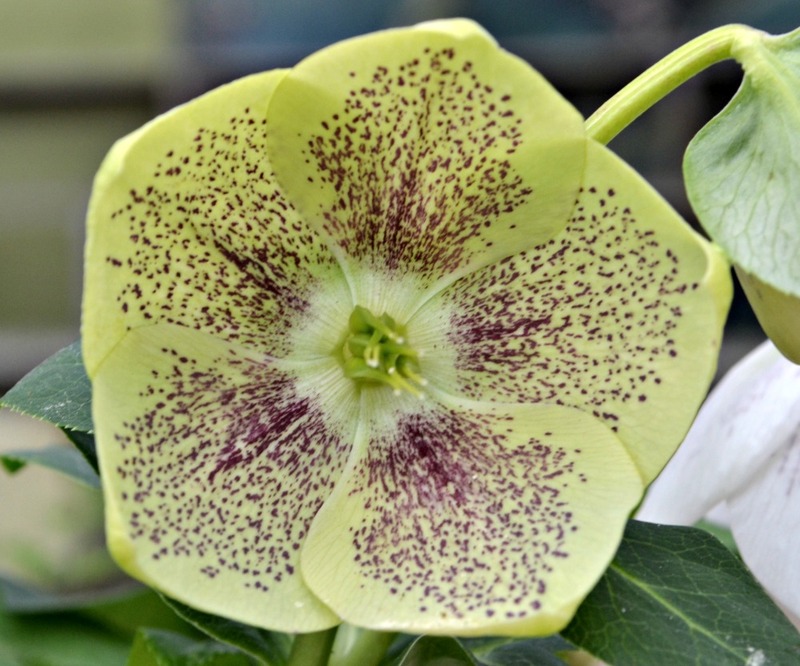 Well, long no more — helleboruswill provide you with beautiful long lasting color during winter months, and will continue to bloom well into spring. Helleborus is a late winter, early spring blooming perennial that has beautiful, long lasting, nodding flowers in shades of white, cream, pink, rose, red and maroon. Often, these lovely flowers have contrasting spots that seem to jump off the petals of each flower. 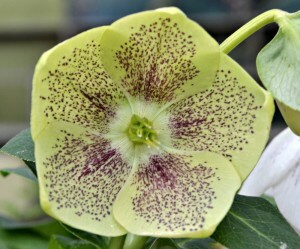 These exquisite plants will provide your garden with colorful blooms from February through May, depending on variety. While not in bloom, evergreen leathery foliage will add interest to your shade garden. Helleborus blends well with other shade plants, such as Brunnera, Ferns, Hosta and Tiarella. Helleborus grow best in Zones 6-9 and are most happy in shaded areas, with a little dappled sunlight (a woodland garden is ideal). They prefer alkaline, humus-rich soil that is well drained, so make sure to add plenty of organic matter when planting. All varieties require moisture early in the year (during their flowering period), but will tolerate moderate drought during the summer months. Also, all species have a strong dislike of soils that are extremely wet or dry, so make certain to find the right balance. Starting with nursery grown plants usually yields the best results and, with any luck, you may find that your plants will self seed! 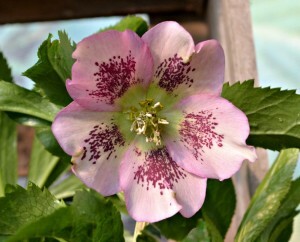 If you are like most, you prefer to purchase your helleborus while it is in bloom. With so many choices, who could blame you? There are many different varieties and colors to choose from, and each are very unique. We have many varieties of helleborus at Fairview Greenhouses and Garden Center, and some are in bloom right now! Each winter, they will produce beautiful flowers that are long-lived and unlike any other. In addition, they are deer and vole resistant — quite a lovely plant.